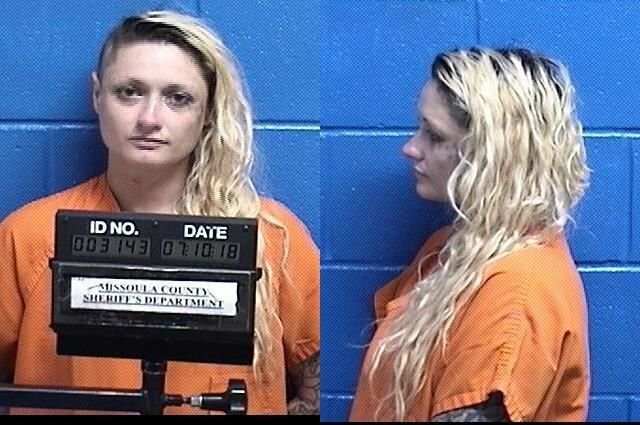 A 31-year-old man and a 32-year-old woman were arrested on suspicion of felony attempted deliberate homicide early Tuesday morning in Missoula. The victim remains alive. Christopher Lance Newrider is being held at the Missoula County Detention Center. He was also booked on suspicion of felony assault with a weapon and a felony probation violation charge. Valerie Kandais Thompson, 32, is also being held on suspicion of attempted homicide and assault with a weapon. 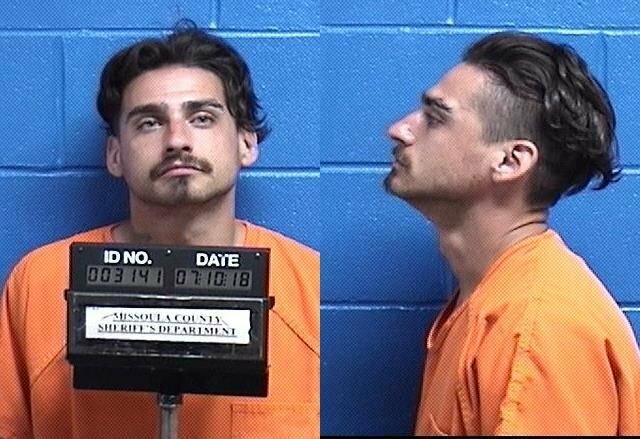 The charges were listed on the Missoula County jail roster as homicide because of a technical issue in the way the information is input. Newrider was booked at 2:20 a.m. on Tuesday, and Thompson was booked a half-hour later. According to Missoula Police spokesman Travis Welsh, officers were called to a report of a stabbing at 7:08 p.m. on Monday in the 1800 block of Sherwood Street in the Westside neighborhood. Officers found a 38-year-old man suffering from multiple stab wounds, but he was conscious and speaking with officers, who rendered first aid to stop the bleeding. The victim and other witnesses at the scene identified two suspects as Newrider and Thompson. After a search, they were located at a motel in the 300 block of East Broadway at about 2 a.m.
Welsh said officers had been looking at charging the two with attempted deliberate homicide, but ultimately the County Attorney's office will decide the charges. In 2008, Newrider, then 20 years old, was accused of savagely beating and hog-tying a gay man the previous May and later pleaded guilty to charges of felony assault and kidnapping. He was sentenced to 10 years in prison and another 10 years of probation. In 2006, Newrider was convicted of burglary in Cascade County. Before the assault, Newrider escaped from a prerelease center and had a warrant out for his arrest. This story has been updated to clarify that Newrider and Thompson were arrested on suspicion of attempted deliberate homicide, not formally charged.